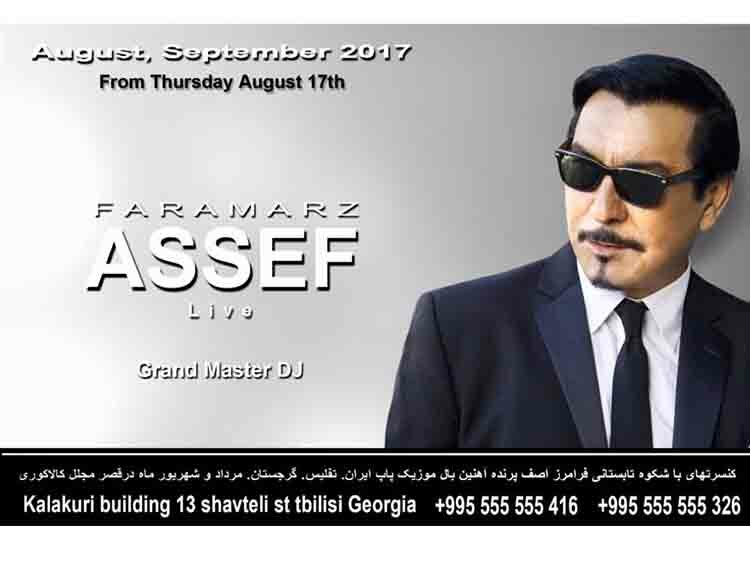 Faramarz Assef is a native of Abadan, Iran. 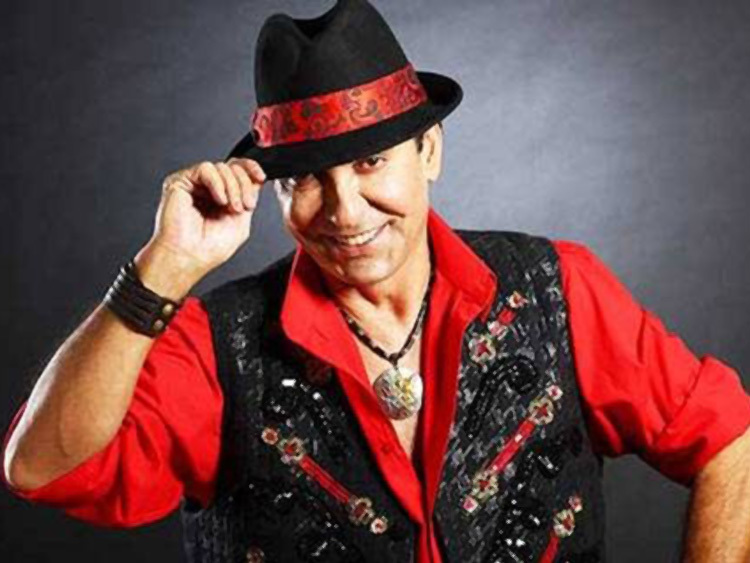 He is an internationally renowned music artist and an Iranian National Track and Field champion athlete. As the Iranian national record holder in triple jump (16.08 meters) since 1974, he is the only Iranian national athlete that was both capable of merging triumphant success in music and athletics. Faramarz Assef was also a bronze medalist in the same event at the Asian Games that were held in Tehran – Iran in 1974. Later he was awarded an athletic scholarship through The University of Southern California Track Team from 1976 to 1980 where he also graduated with a Bachelor degree in Architecture. 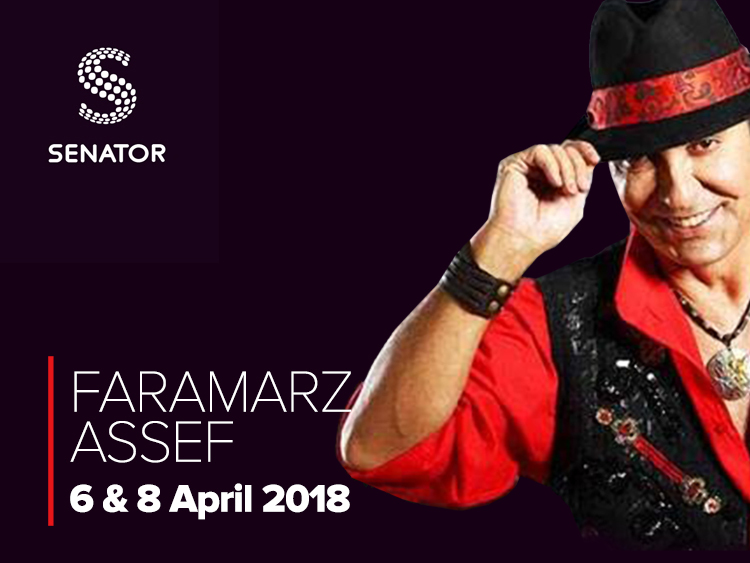 In his music, Faramarz Assef recognizes and nourishes the true Iranian culture, blending lyrics about identity, culture and love with a fine variety of ethnic instruments. He has set the benchmark of creativity and uniqueness to his approach in music. In 2003, Faramarz Assef met his wife Yalda in Las Vegas, Nevada and they have two children Raana and Ramin.